Canal Pairs tickets kicked off Last week and we are delighted to see a good chunk of ticket sales in these opening days. To bolster the contest even further we’re also delighted to announce that bait extraordinaires Dynamite Baits will renew their sponsorship for 2019. 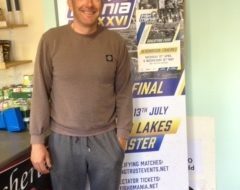 Daryl Hodges from Dynamite commented “The Canal Pairs is a tremendously important event in the match fishing calendar and one which we are proud to support. 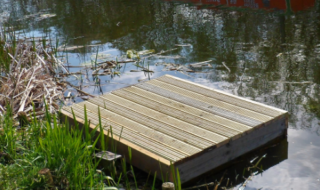 It’s been great to see an increasing number of anglers returning to the waterways in recent years and I’d like to think we have done our best to support this by introducing several exciting new products suitable for canal anglers’. James Lewis from the Angling Trust added “We see Dynamite as the perfect match for the contest, with a wide range of natural groundbaits and pellets to get them silvers lined up on the cut. We’ve worked closely with both Dynamite Baits and Canal & River Trust to tweak the contest for 2019. 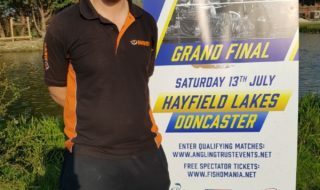 Tickets for the 2019 competition can be purchased through the Angling Trust’s Online Booking System at a cost of just £40 per pair, per qualifier. This makes the contest one of the most affordable ‘Big Finals’ in the whole match calendar. Prize money for the 2019 competition final, which is subject to entry, could total over £18,000 between the top four pairs, so it’s well worth a shot. 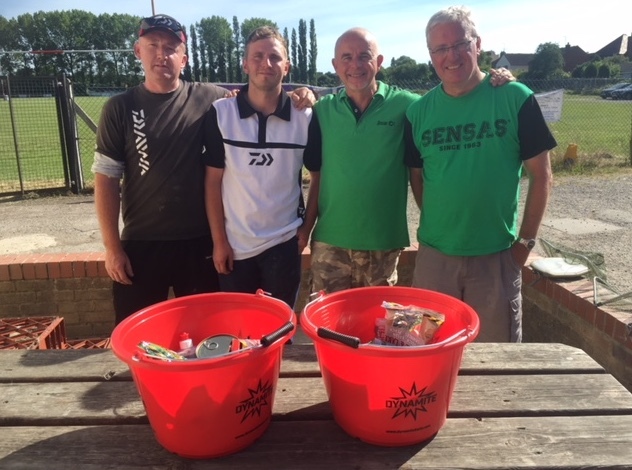 For further information and to keep up to date on all the qualifier results, follow both the Dynamite Baits – Match & Coarse page and the Angling Trust Competitions page on Facebook.